An employee working for Terros Health in Phoenix, AZ fell for a phishing scam and inadvertently disclosed login credentials to a scammer. 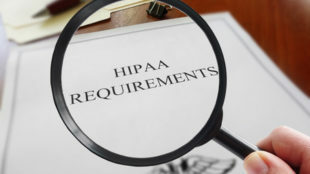 The attacker accessed the employee’s email account, and potentially viewed protected health information (PHI) contained in the email account. Only one email account was accessed and no other systems were compromised. Terros Health discovered the phishing attack on April 12, 2018 and announced it to the media on June 8. Breach notification letters have now been sent by mail to all patients affected by the breach. Investigators found out that the phishing attack happened on or around November 16, 2017. The compromised email account contained the PHI of approximately 1,600 patients. 1,241 of the patients only had their names and birth dates exposed. The rest of the patients had their email address, address, medical record number, diagnoses and some other PHI exposed. The Social Security numbers of 142 patients were also contained in the compromised email and could have been viewed or obtained. Most of the patients impacted by the breach had received medical services at the clinic near 23rd Avenue/Dunlap Avenue. 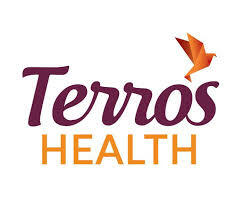 Terros Health has offered free credit monitoring and identity theft protection services for one year to patients whose Social Security numbers were compromised and has already improved security, policies and procedures to prevent further breaches of similar nature. The staff also underwent further security awareness training.